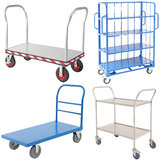 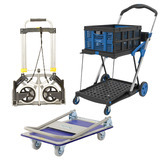 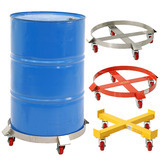 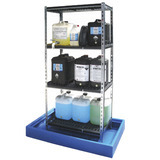 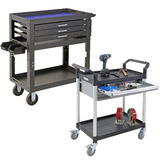 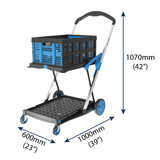 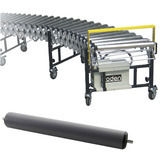 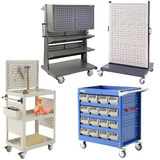 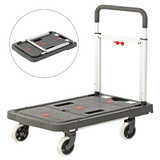 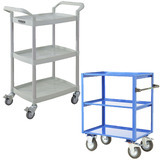 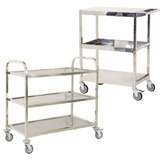 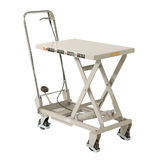 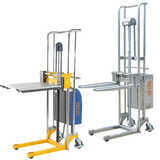 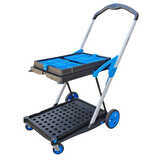 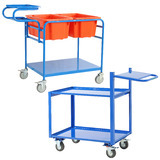 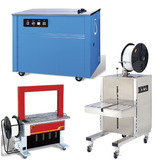 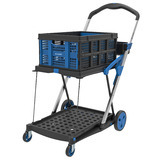 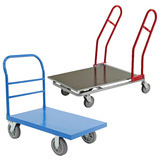 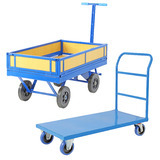 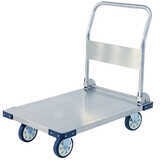 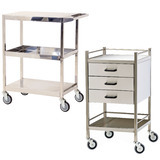 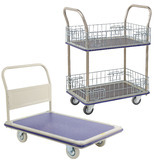 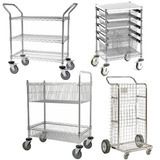 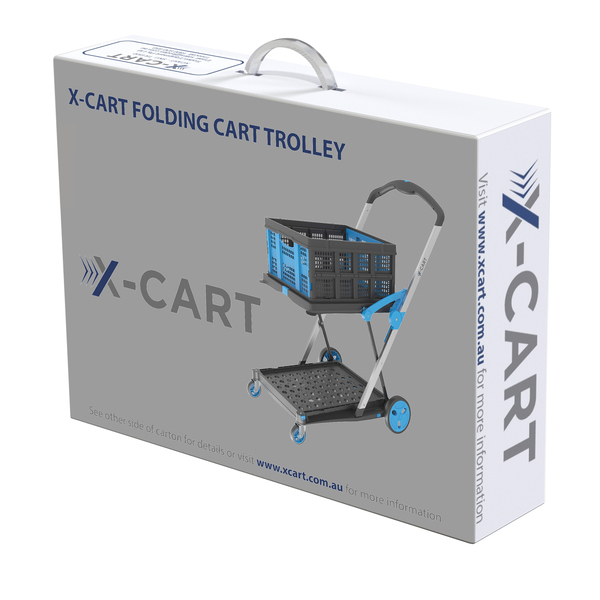 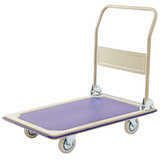 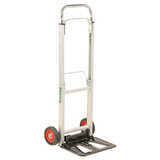 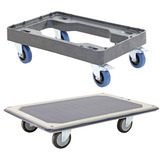 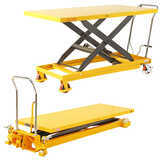 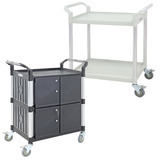 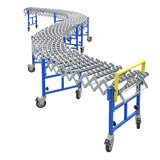 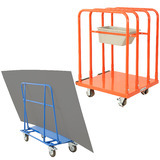 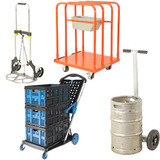 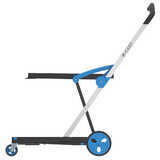 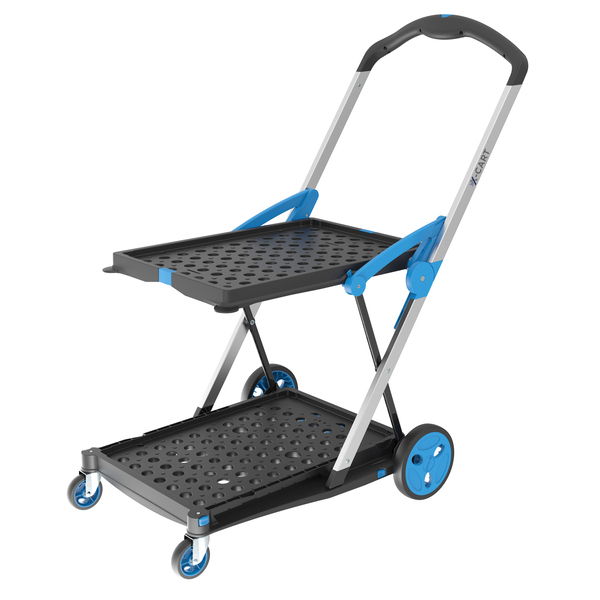 The X-Cart is a collapsible trolley that can be used for hundreds of applications. 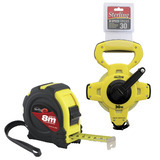 It is ideal for use in the workplace, schools, home, offi­ce, hospitals, courier services, shopping malls, nursing homes and much more! 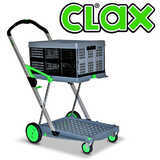 It can be completely collapsed by the push of a button on the handle. 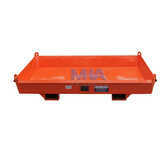 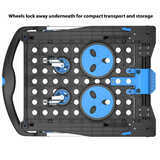 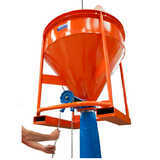 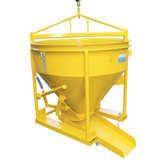 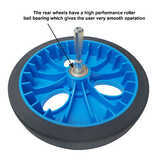 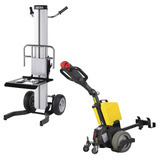 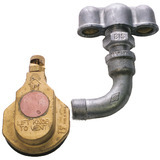 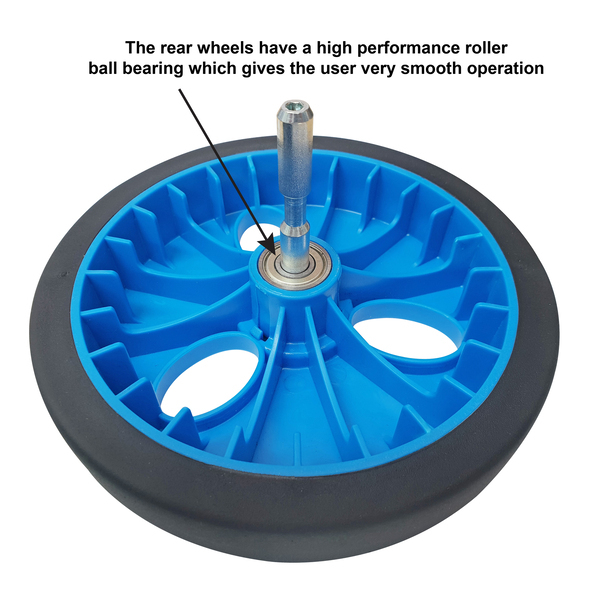 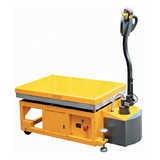 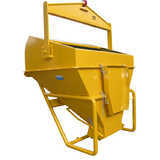 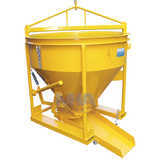 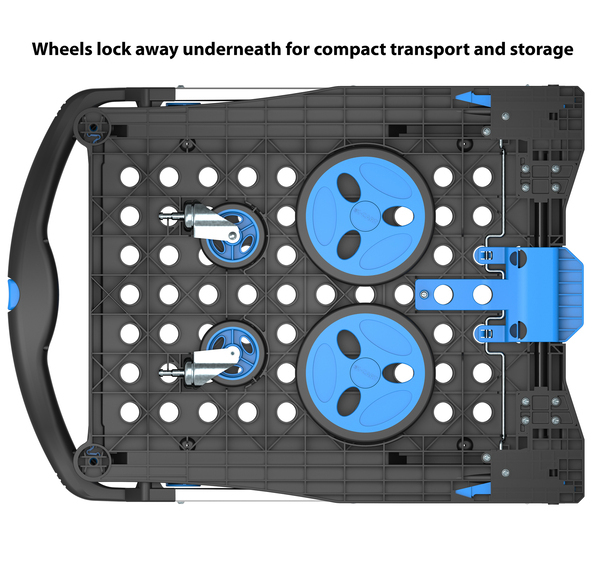 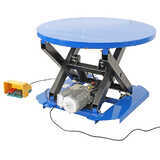 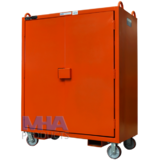 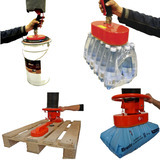 The wheels are able to be removed by the push of a button and stored underneath for compact transport and storage. 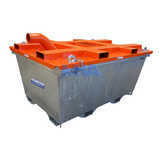 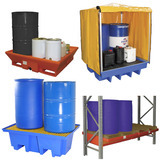 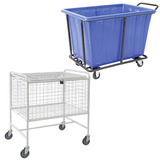 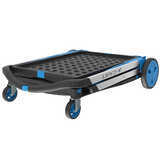 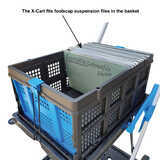 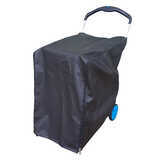 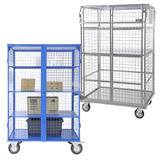 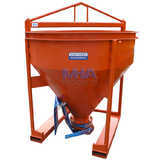 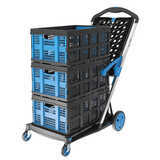 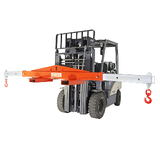 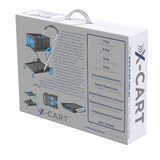 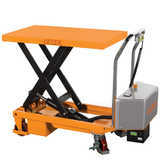 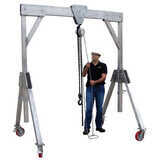 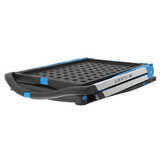 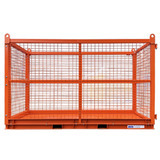 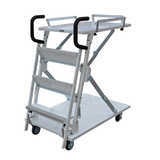 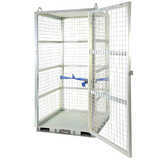 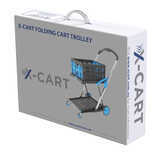 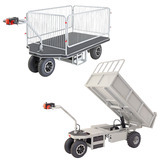 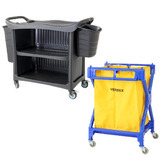 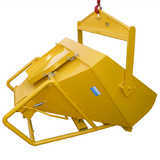 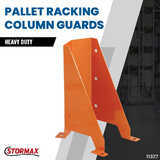 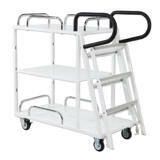 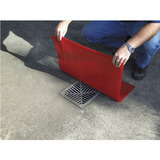 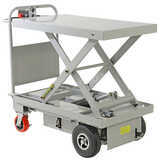 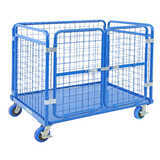 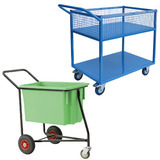 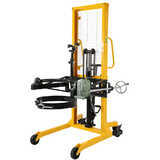 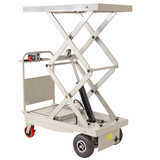 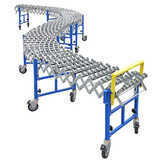 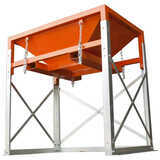 The X-Cart is supplied with one collapsible basket which will lock into place on either the top or bottom platform. 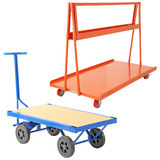 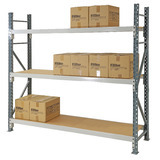 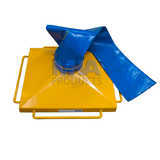 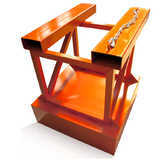 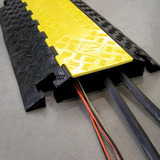 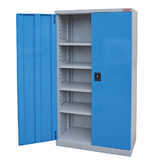 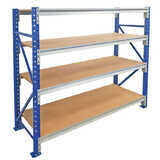 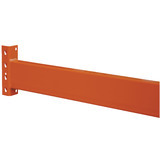 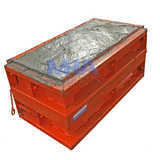 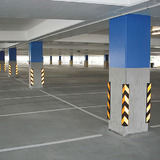 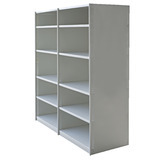 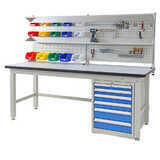 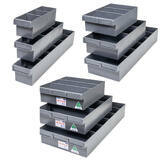 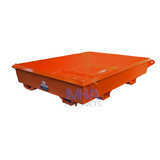 The top platform can be folded back to allow larger items to be transported if required. 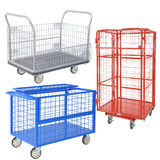 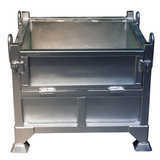 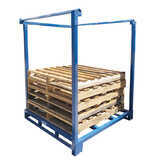 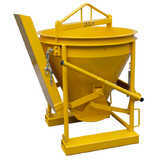 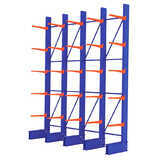 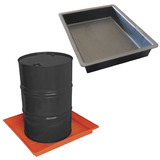 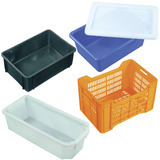 Extra baskets are available for use on both platforms or up to 4 baskets can be stacked on the bottom platform. 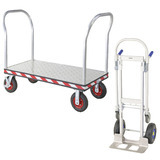 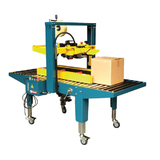 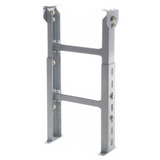 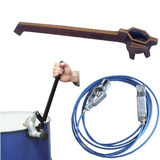 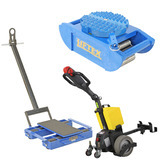 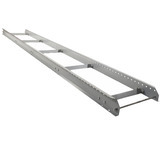 A robust foot pedal brake allows the X-Cart to be locked in position whilst loading or unloading. 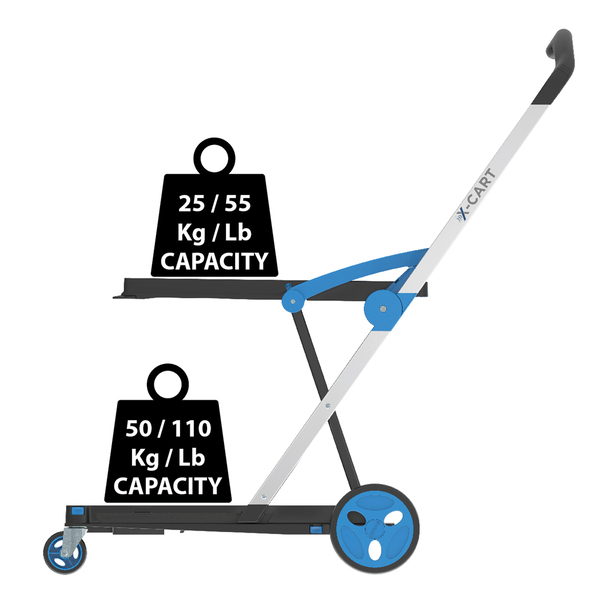 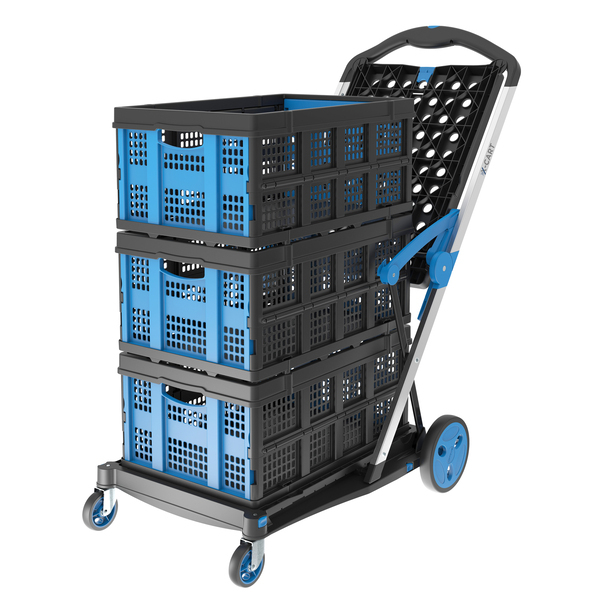 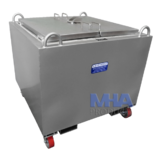 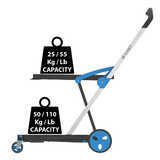 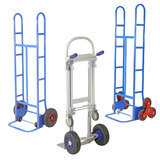 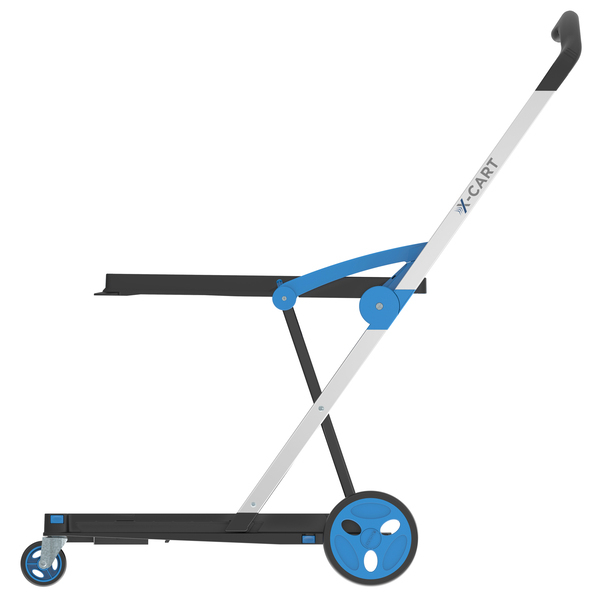 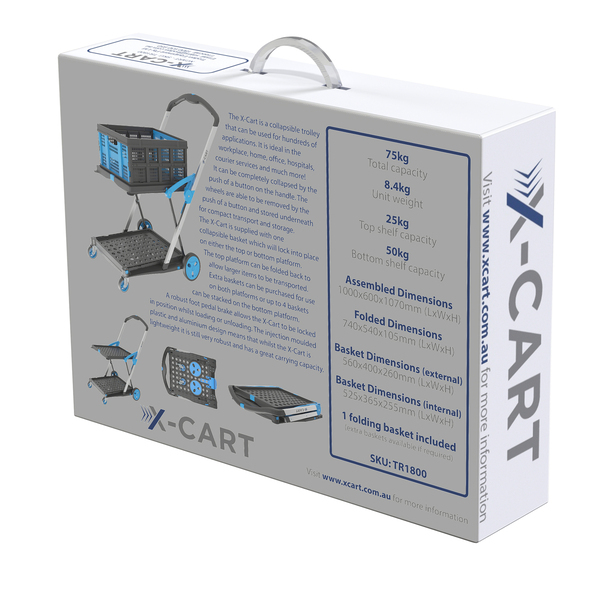 The injection moulded plastic and aluminium design means that whilst the X-Cart is lightweight it is still very robust and has a great carrying capacity. 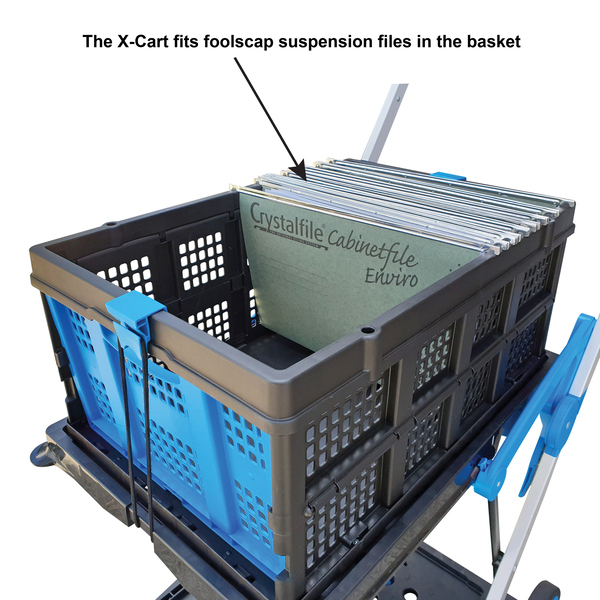 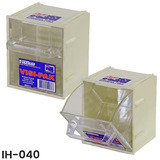 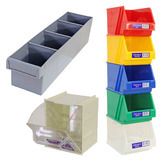 The basket fits foolscap suspension files - great for transporting documents throughout the office. The X-Cart can also be used with the No.7, No.10. 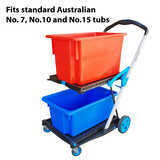 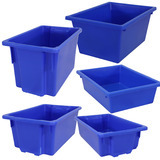 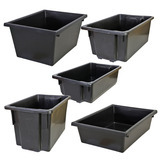 No.15 tubs which you can purchase here (plastic tubs). 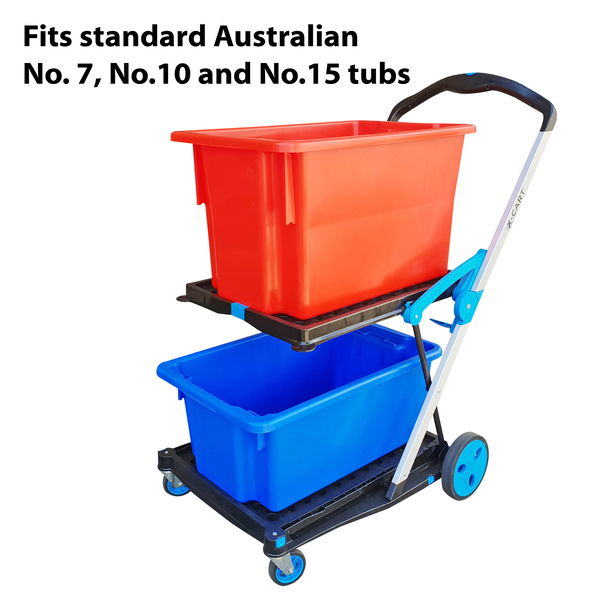 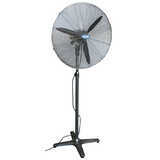 See sizes and specifications on 'other details' tab below.